Wedges are a perfect addition to a summer wardrobe. These womens white high wedge sandals showcase an open toe, multiple straps and a jewelled and diamante disc for added decoration. They also feature an ankle strap buckle fastening all on a textured wedge heel. These are super stylish paired with a white top and floral skirt. I ordered these in size 9. They look lovely hence I would recommend them. Unfortunately they are far too narrow and I couldn't get my foot inside the sandal. 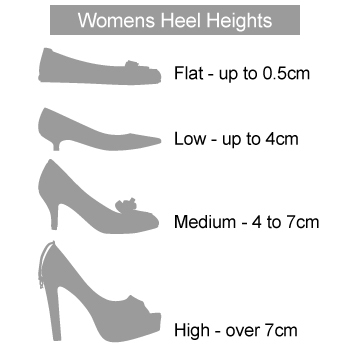 If you take a larger shoe/sandal then it's to be expected your foot width will be greater. 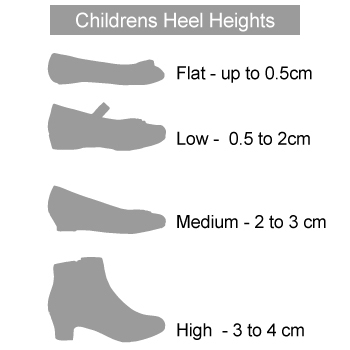 Shoe manufacturers don't seem to understand that concept. Very comfy and look good with a tan.